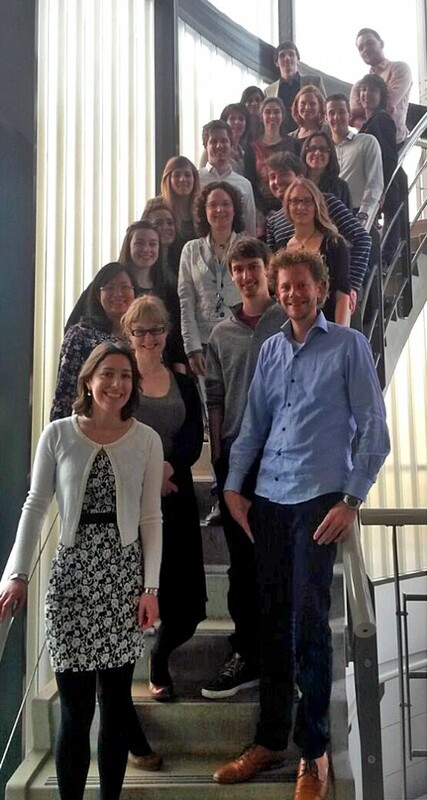 The first COST BM1207 training school on how to present your work to patients and parents took place from April 21-23 in Leiden, the Netherlands. The training school involved 16 researchers who learned how to explain their work in a clear and unambiguous way to patients and parents. People from the company Pennock and Postema raised awareness on how certain results and phrases are perceived differently by patients than scientists. The training school was kindly sponsored by the Duchenne Parent Project Belgium in addition to COST Action BM1207.